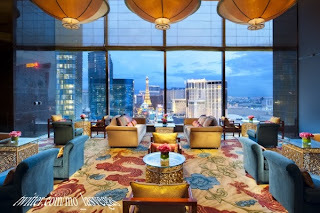 This week's winner comes to us from @MO_LASVEGAS, better known as the Mandarin Oriental at City Center. 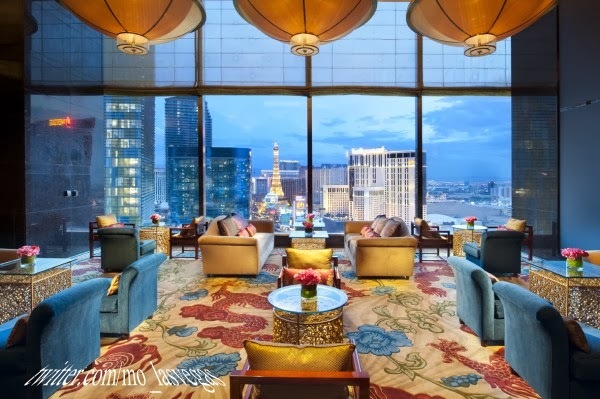 This is the first time a Vegas property, and not a guest of a property, has been chosen as the Twitpic of the Week but the view from the Tea Lounge is breathtaking! 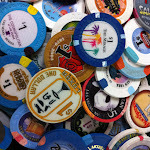 This picture single handedly has made Mandarin Oriental a must visit place for our trip this August. An absolutely stunning view of the strip from an amazing space in its own right.